The Toyota Prius Four Touring 2018 is fighting off fierce competition from archrivals Kia Niro and Hyundai Ioniq. Our question for this review is that does the Prius 2018 do enough to steer potential buyers away from the competition? 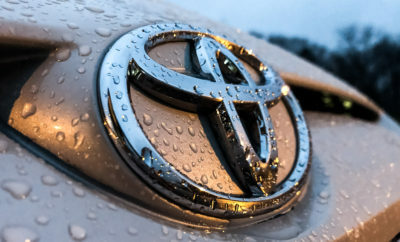 It has been nearly two decades for Toyota’s Prius which for long has enjoyed the lead in the hybrid class of vehicles. A gasoline-electric combo meant to get a few extra miles off a gallon. Though Toyota has admittedly taken a few steps to make, the Prius standout with a unique cartoon-like exterior shape. It is nearly impossible to ignore at a dealer’s lot. It is by far a risky exterior that some may find more pleasing than others. Nevertheless, we credit Toyota for taking some liberties in this segment. Unfortunately, apart from the exterior design, nothing much may have changed in 2018. It’s disappointing since there has been no significant change since the 2016’s Prius. What Is New for 2018’s Prius? If we were to compare the 2018 Prius head to head with the 2016 model that was redesigned from the ground up, there are few differences if any. 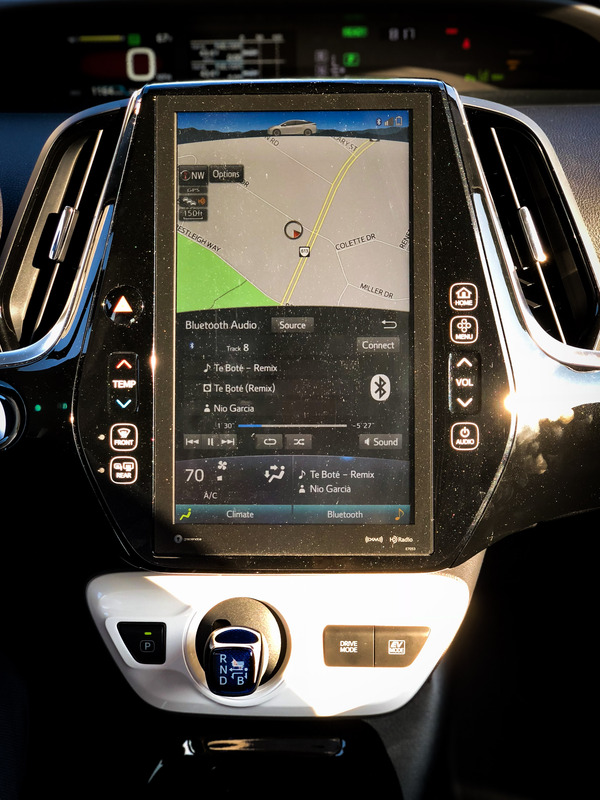 The big change this year is the addition of an 11.6-inch touchscreen infotainment system available in the Four Touring trim. 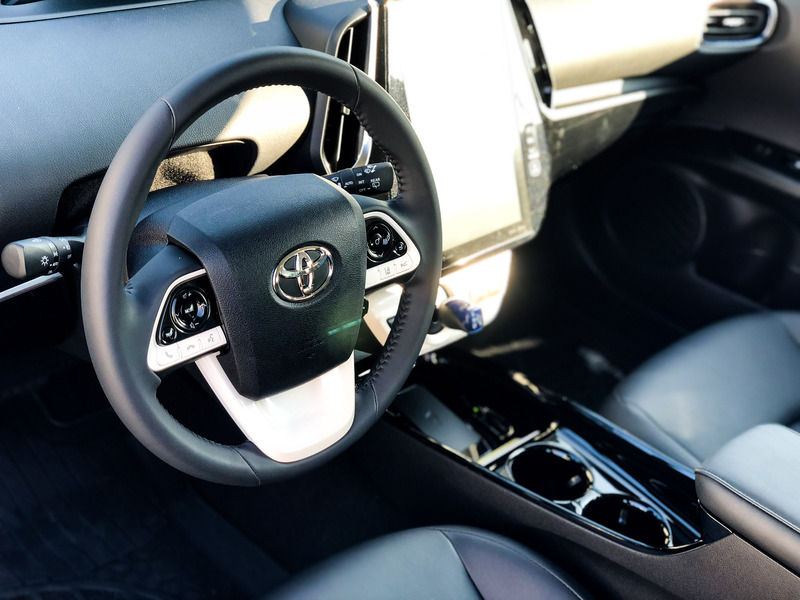 Perhaps Toyota was inspired by the infotainment systems of electric vehicles like the Model 3 and Model S.
We have never credited the Toyota Prius for having thrilling acceleration; it isn’t even amusing. However, its sluggish response is given a pass in favor of economy, but that was back then. In this day and age when competitors are capable of offering thrilling acceleration with respectable 0-60 figures, we can’t overlook the Prius’ incapability. 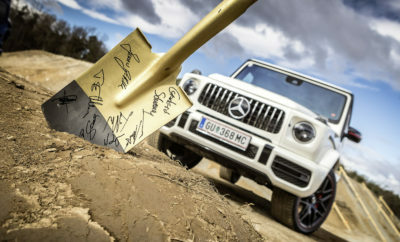 We now know that you don’t need to sacrifice driving pleasure for the best fuel economy. 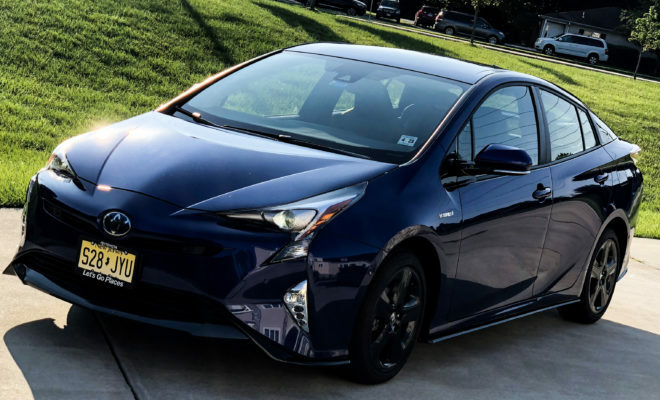 Though the 2018 Toyota Prius Four Touring did feel a little more responsive and zippier than the previous year’s model but the 10.5 secs for 0-60 isn’t something that excites us. The standard 121 horsepower is made possible with two electric motors mated with a 1.8 four-cylinder engine. 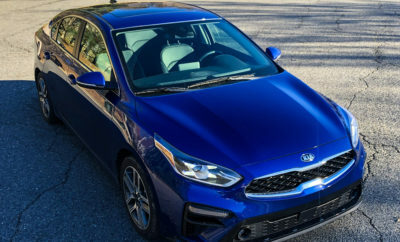 The lithium-ion battery pack in the Four Touring trim aided with its gasoline engine does a fine job of covering short distances without burning gasoline. The Prius 2018 has the same handling as the redesigned 2017 model that’s partly owing to its new and improved rear suspension. What you experience is a smoother, controlled and comparatively bump-free ride from the latest models. The Prius also fairs well in the grip department with our skid pad test measuring 0.82g that means it is a pretty mean machine around the bends. So, the handling is just as good as its competition if not a tad bit better. Steering the 2018 Toyota Prius Four Touring is well weighted, responsive. You get zero feedback from the road the one quirk is that sometimes the steering will not self-center off a bend. So, you need to manually maneuver it back to the center like the good old days! Should you buy the 2018 Toyota Prius Four Touring? If the EPA rating of 54 mpg city driving and consequently 50 mpg on the highway tickles your fancy, then the Prius 2018 is a good buy. There is also the fact that the Toyota Prius has always enjoyed good resale. 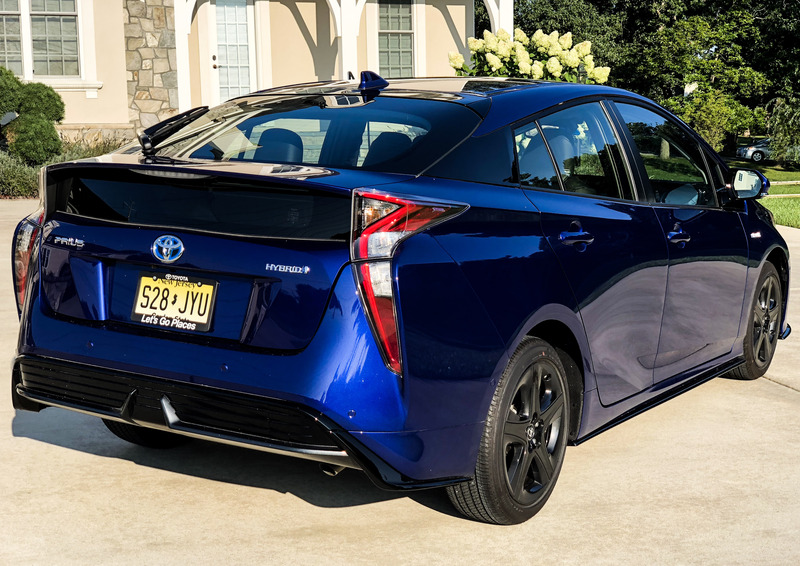 So, if you want a vehicle that’s as good as putting your cash in the bank, then the 2018 Toyota Prius Four Touring is a good investment. Otherwise, you’ll get far better specs and performance from the competition this year.